a resource for clients investigating the use of the Passive House Standard in their next project. a resource for the latest building science news and practice to assist the Passive House community in designing the most energy efficient buildings possible. 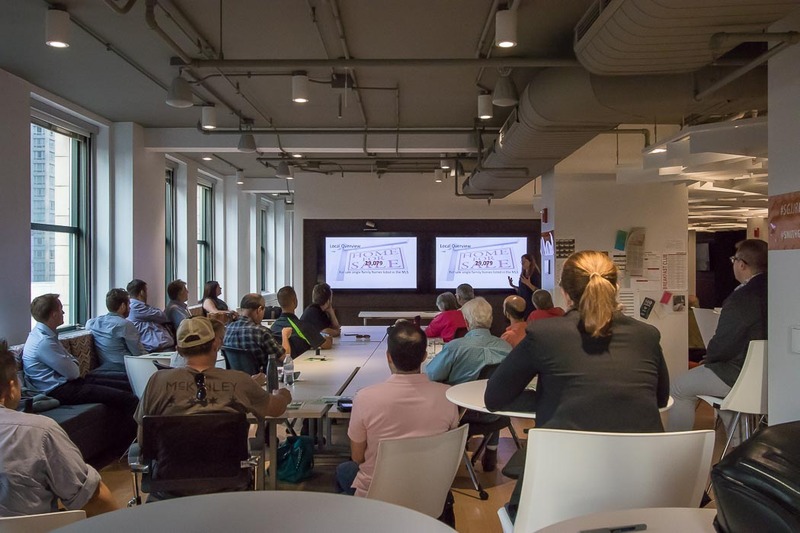 Membership in the Passive House Alliance Chicago (PHA-Chicago) provides the best opportunity to connect with others who are concerned about reducing the impact our building’s have on people and the environment. Join the rapidly expanding US and international network of Passive House professionals and interested stakeholders who have already discovered that Passive House provides one of the best ways to create buildings with better indoor air quality, increased energy efficiency, greater energy independence and reduced carbon emissions. Members gain access and contribution rights to a wealth of Passive House tools, data, resources and industry information, as well as discounts on training, education courses, PHA events, Passive House building certifications, and more.